For years, Utilimaster has provided mobile retail distributers and franchisees with vehicles that offer innovative storage solutions, heightened security and superior display options. Built to withstand heavy loads, Utilimaster mobile retail vehicles provide an optimum point-of-sale for tools and other products. 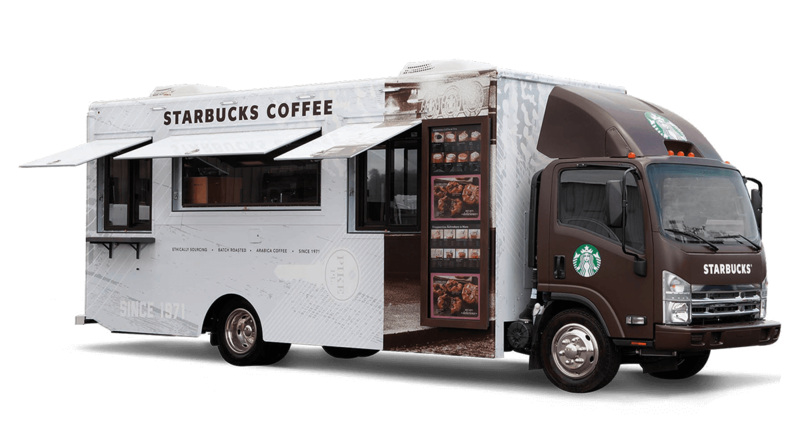 Our mobile retail vehicles are constructed in a highly strategic upfit department by specialty-trained craftsmen, using heavy-duty materials and components. We believe that choosing the right mobile retail vehicles begins with the right fleet strategy. Let us merge your sales and route particulars with our vehicle expertise, and together create the best fleet plan for your needs.